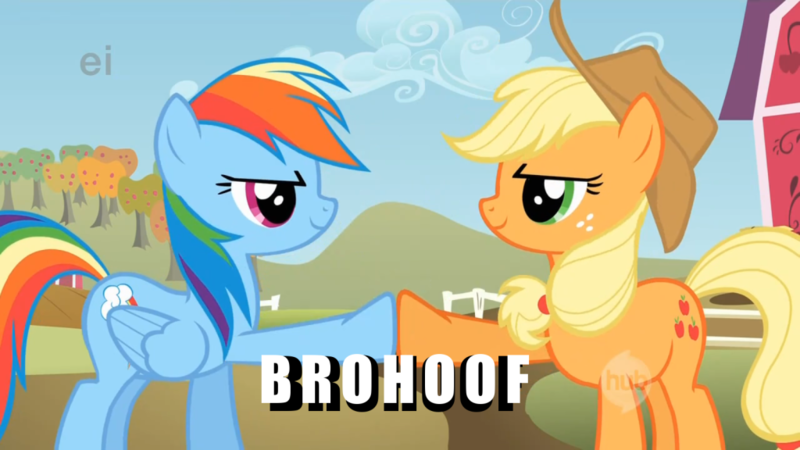 Yuss, a forum isn't a forum without a MLP thread. So i'll just start it. 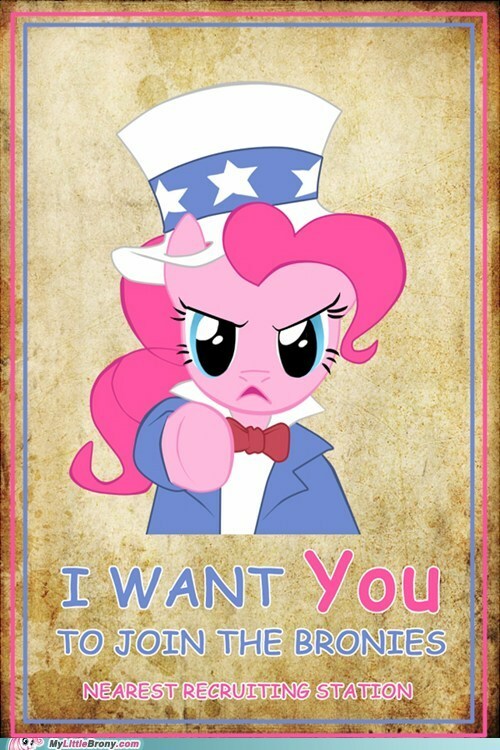 Discuss, post pictures and share the pony love! Tell which pony you like best, also, please post pictures to the posts. Please, no haters, this thread is all about love. What the... it looks like a monkey on the pony very cool! Where is the love for ponies? Cool... Hey, can create a Pound Puppies thread? Or how about a GlowWorms thread? 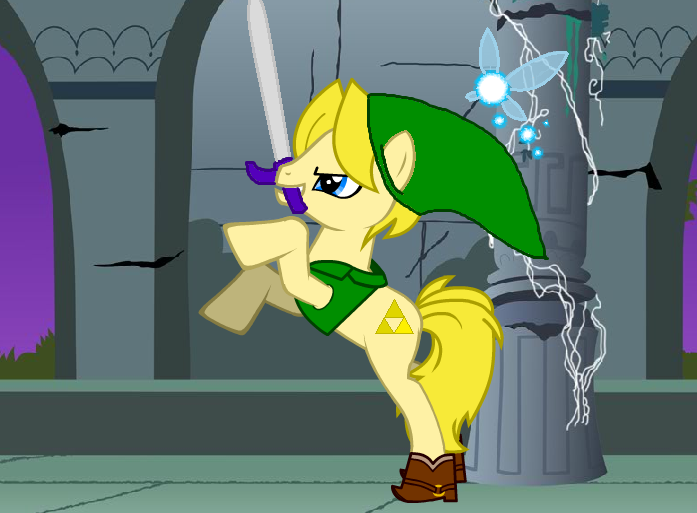 This forum needs more ponies. Ugh this topic is still alive? 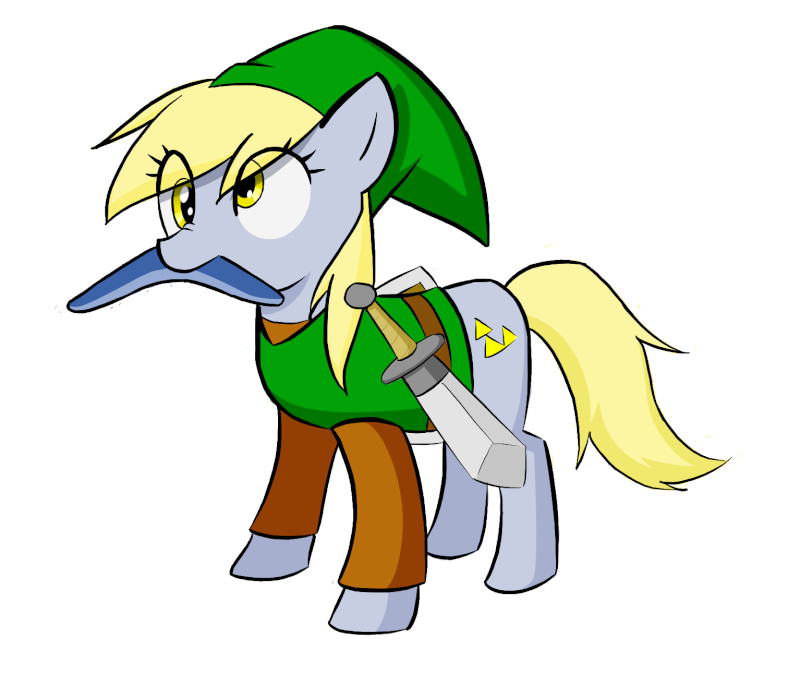 WTF is with all these dam ponies. These topics always start flaming wars lol. It seems for every fan of ponies, there's a non-fan and an outspoken anti-pony campaigner. 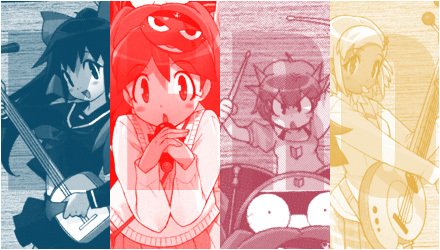 I personally have zero interest in this show, but I'm fine with those who do enjoy it. 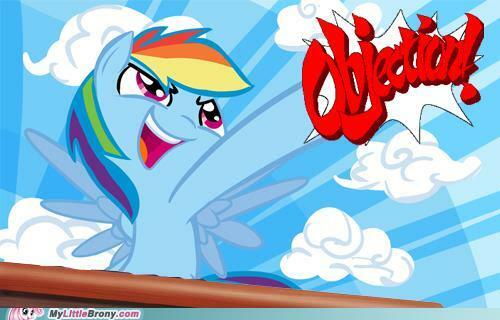 This topic needs more ponies and less anti pony cannons. 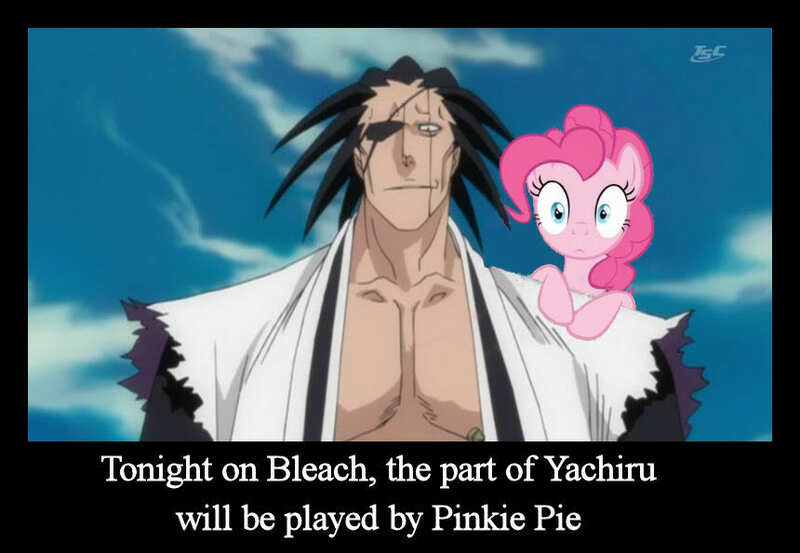 and another brony comes! 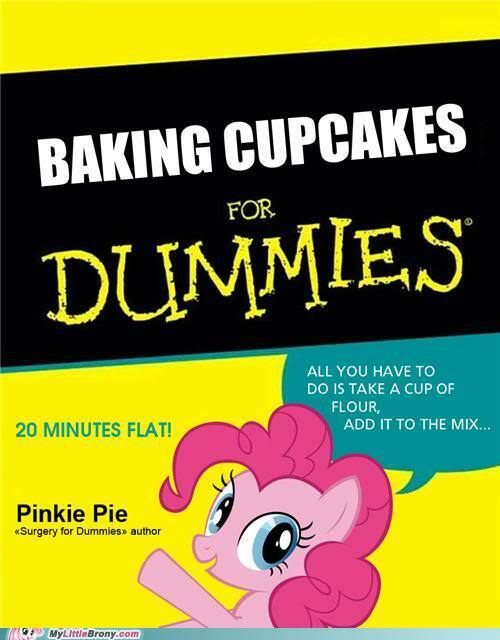 HEY EVERYONE IM PINKIE PIE!!!!! Hey!!! 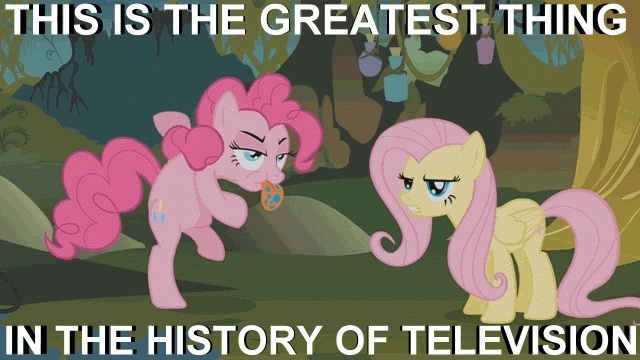 Do you know any good websites that give you links to great My Little Pony pics? 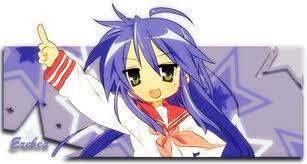 I'm using a Wii so I can't upload pics right now, just post images hosted elsewhere. http://bronies.memebase.com/ has tons!!!!! have fun! Thanks I love contributing to these kinds of social threads. ha ha no problem-o!!! I was on that site for hours!!!! Prepares to fire hatred cannon. 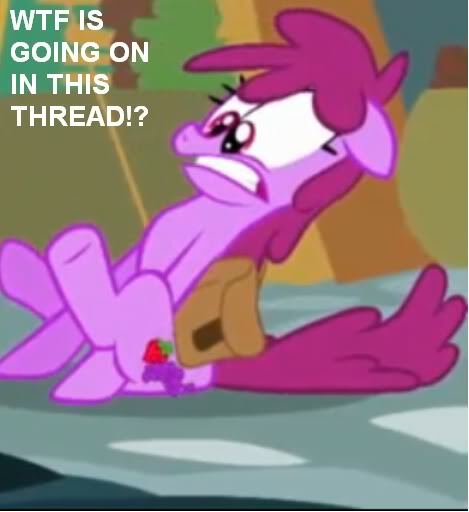 Sees the admins have started to join the bronies. 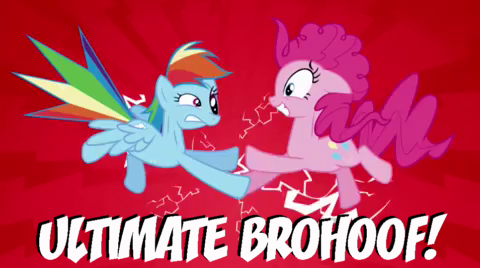 Lol Epolink to the rescue of all bronies in need. 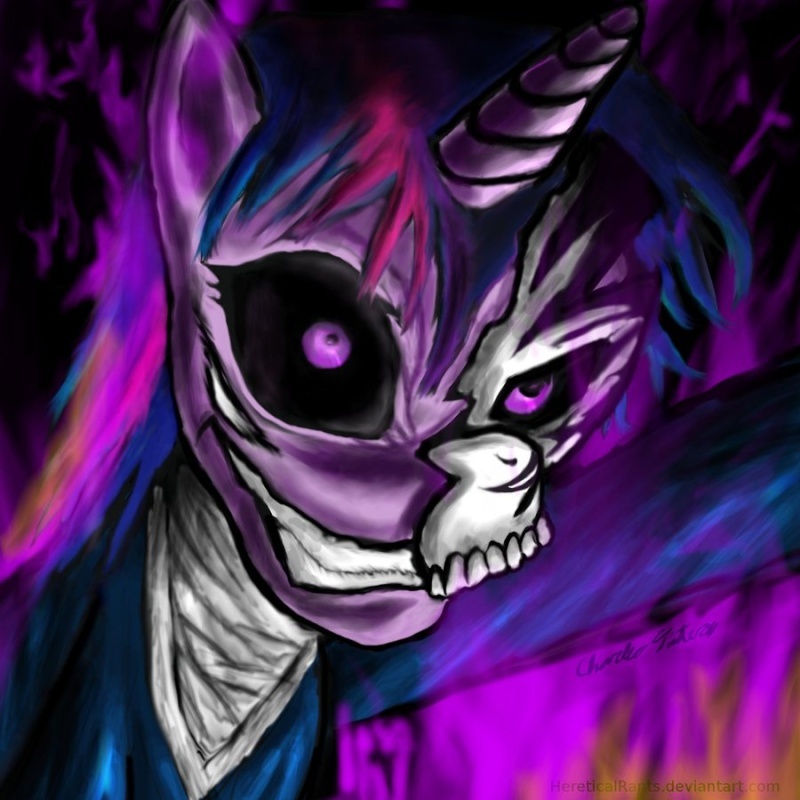 This topic is as dead as this pony who has become a Hallow. Had to quote this page 1 pony pic!